Warren Buffett's Berkshire Hathaway is set to make one of its most expensive deals to date: Buying an airplane parts maker for more than $30 billion. The company is Precision Castparts (PCP), and according to media reports, the billionaire investor could pay more for it than $30 billion. Precision Castparts is a Portland, Oregon-based Fortune 500 company that manufactures components for aerospace, power, and industrial companies. Among its notable customers are General Electric (GE), Boeing (BA) and Airbus. Berkshire (BRKA) already holds a 3% stake in the company, valued at more than $880 million. 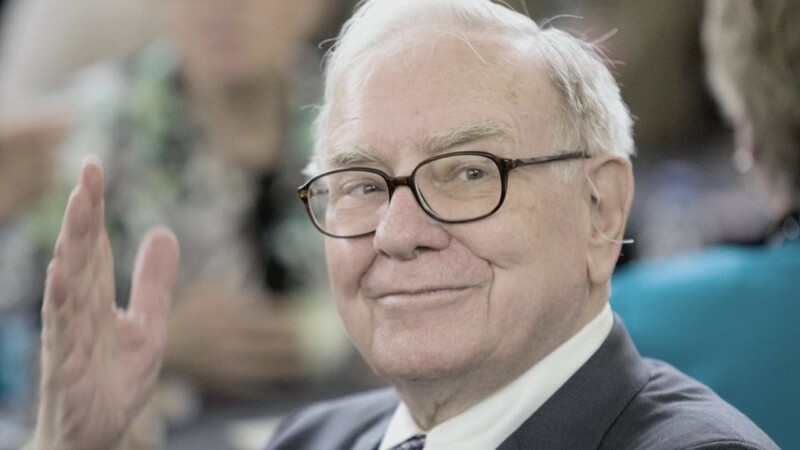 The potential deal was first reported by the Wall Street Journal, and Berkshire Hathaway and Precision Castparts did not return calls seeking comment. The Journal said the deal could be announced as soon as this week. Buffett loves a bargain, and Precision's stock is down nearly 20% this year. Buffett has not been shy about making big acquisitions in recent years. "Berkshire is now a sprawling conglomerate, constantly trying to sprawl further," Buffett wrote in a February letter to shareholders. Reports say the Precision deal could be his priciest. In 2009, Berkshire agreed to pay $26 billion for the portion of Burlington Northern -- now called BNSF Railway — it didn't already own. In 2013, it teamed up with hedge fund 3G Capital to acquire H.J. Heinz. This year, Heinz merged with Kraft to form Kraft Heinz (KHC). Berkshire's stake in the combined company is worth nearly $26 billion. The acquisition would add to the list of brands Berkshire already owns and operates, including Fruit of the Loom, Dairy Queen and Geico. Berkshire Hathaway also invests in well-known names like Wells Fargo (CBEAX), Coca-Cola (KO) and IBM (IBM).